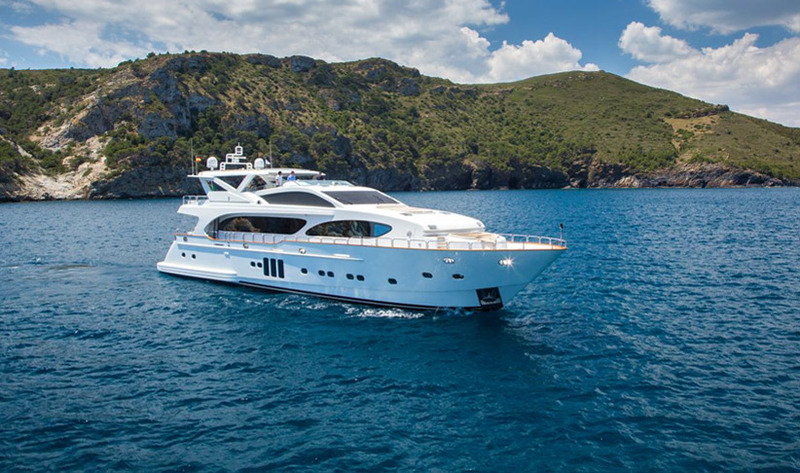 Built by Bilgin Yachts in 2010, MADNESS is a RINA classed motor yacht that easily accommodates 8 guests in a Master Suite, two VIP suites and two Single Cabins. 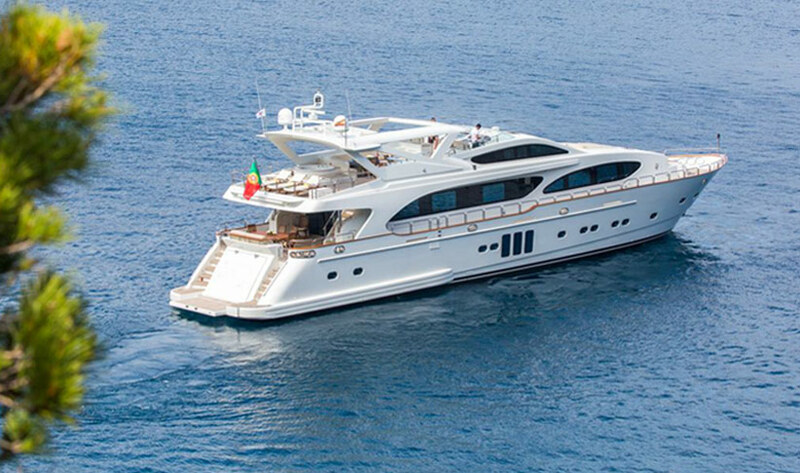 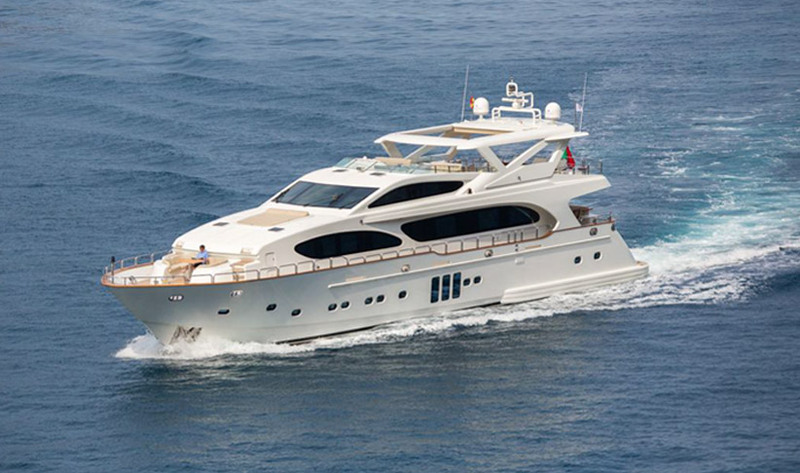 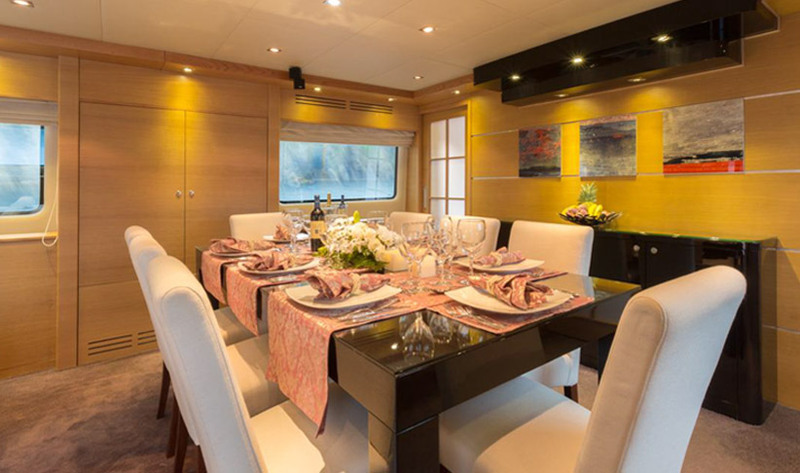 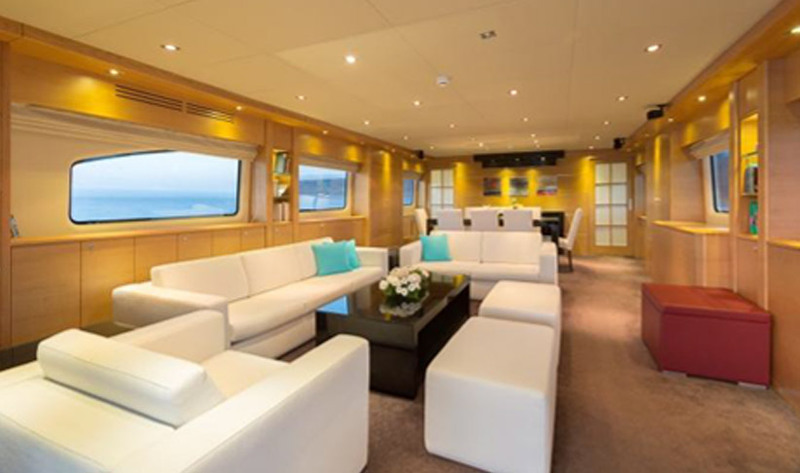 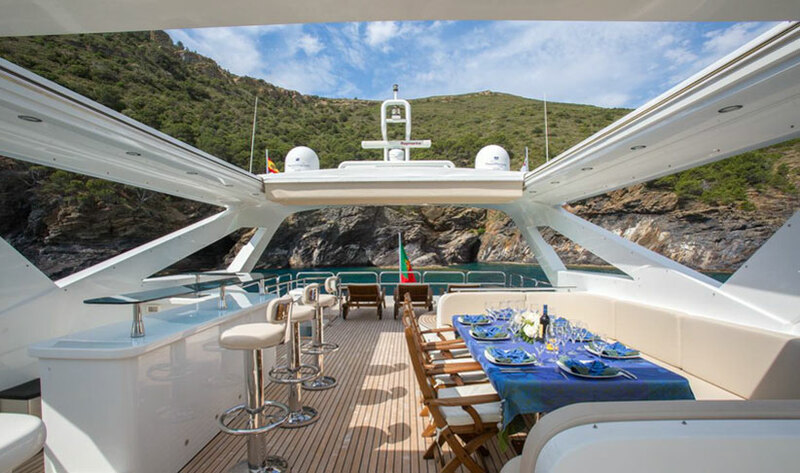 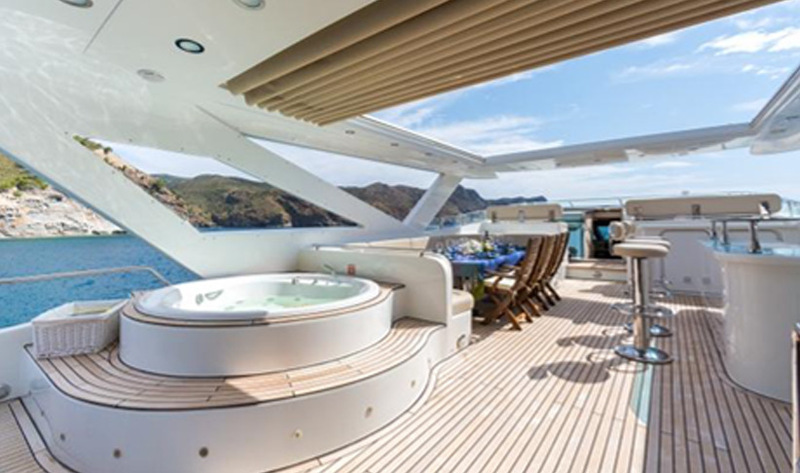 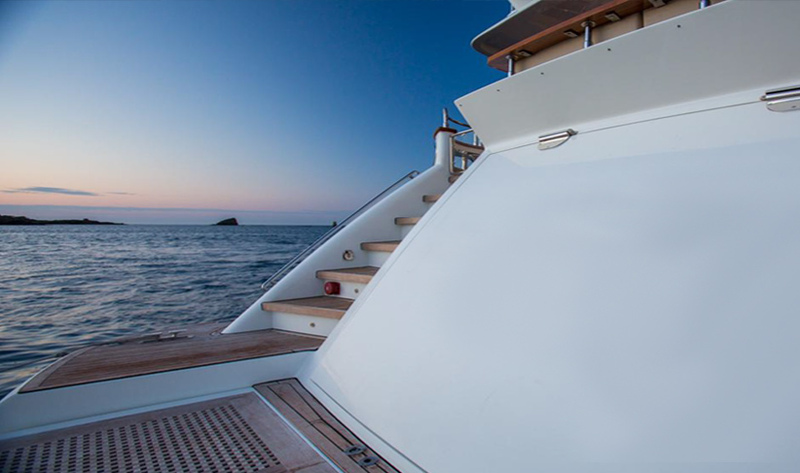 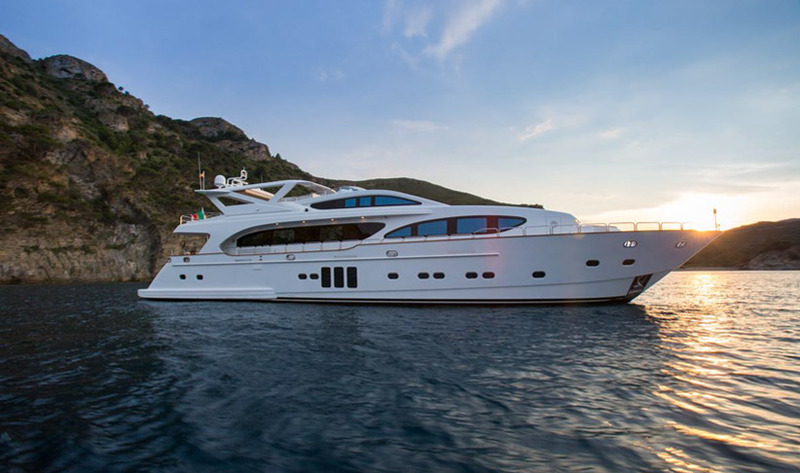 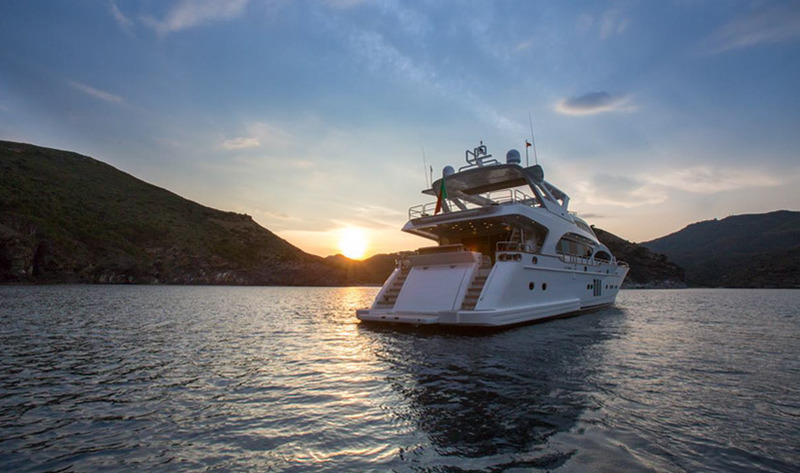 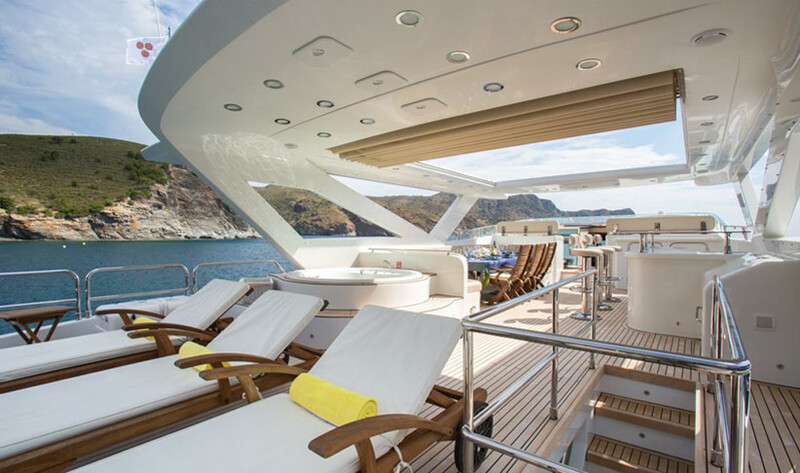 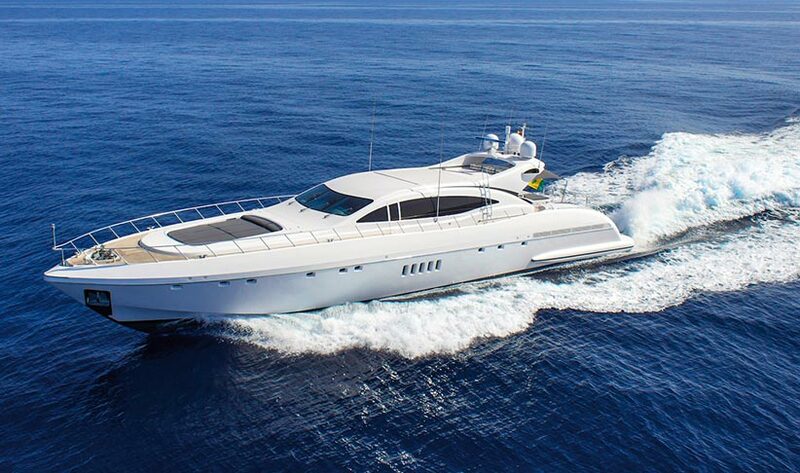 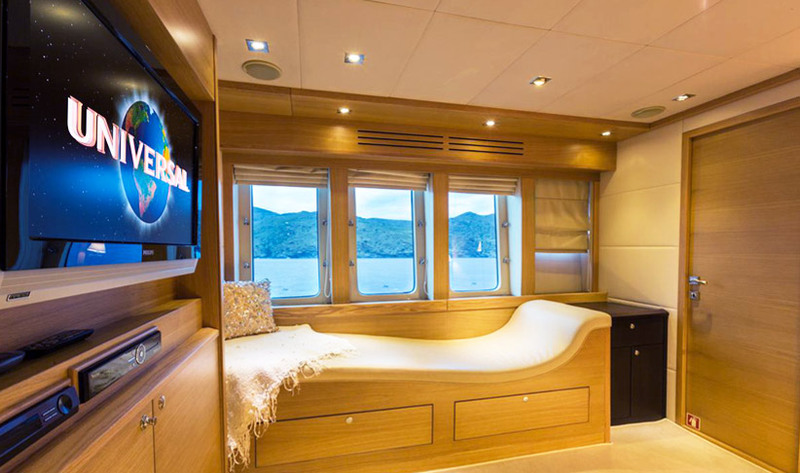 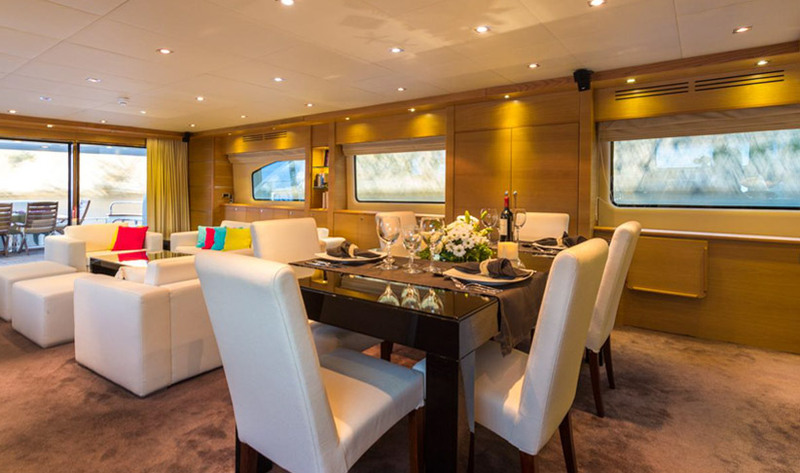 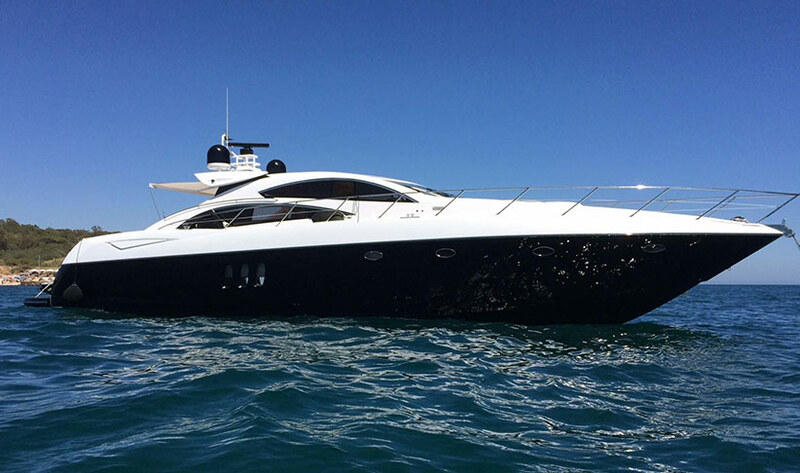 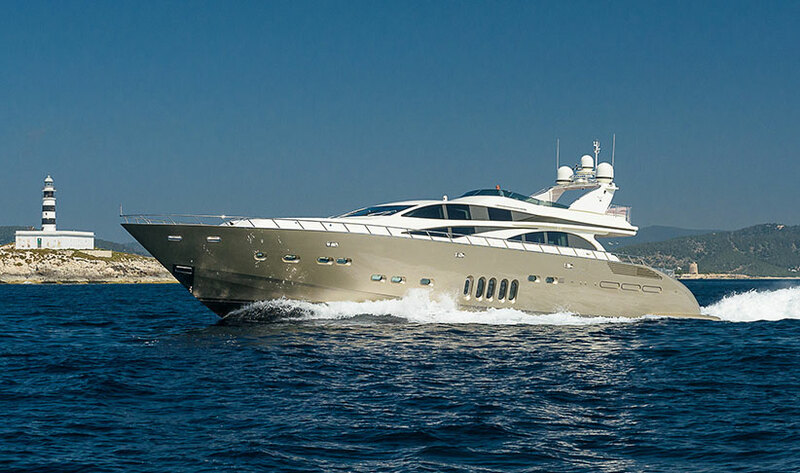 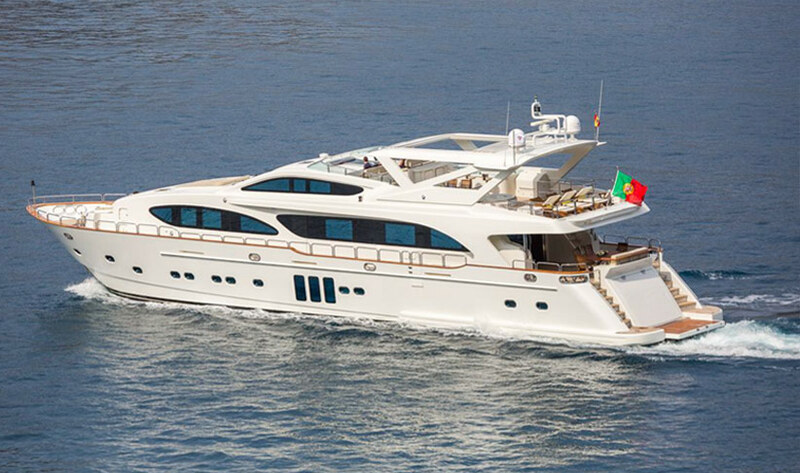 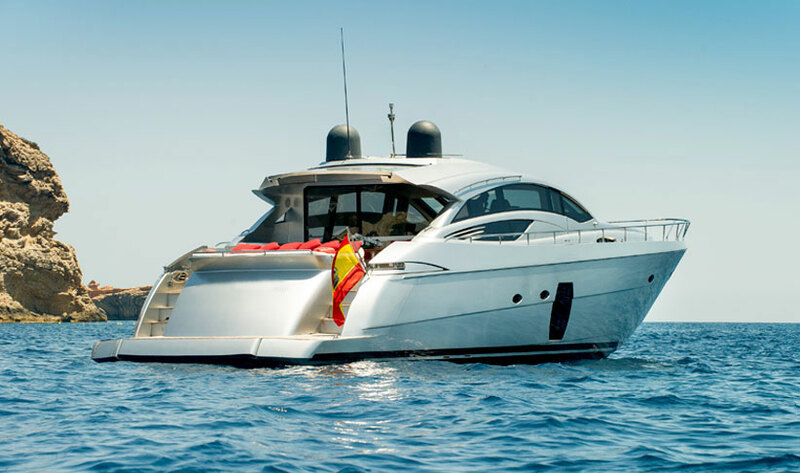 Meticulously maintained by the same 5 crew members since her build, the level of comfort and service is superb, offering a unique perspective of the Balearics popular charter destinations, including beautiful Majorca (Mallorca), buzzing Ibiza and serene Menorca (Minorca). 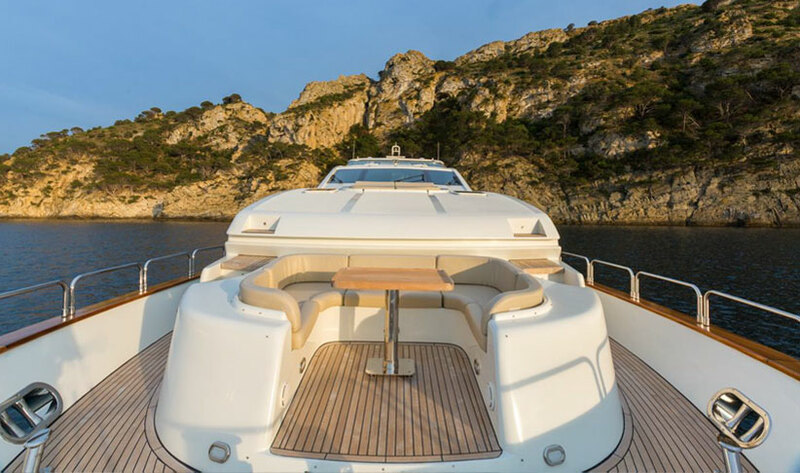 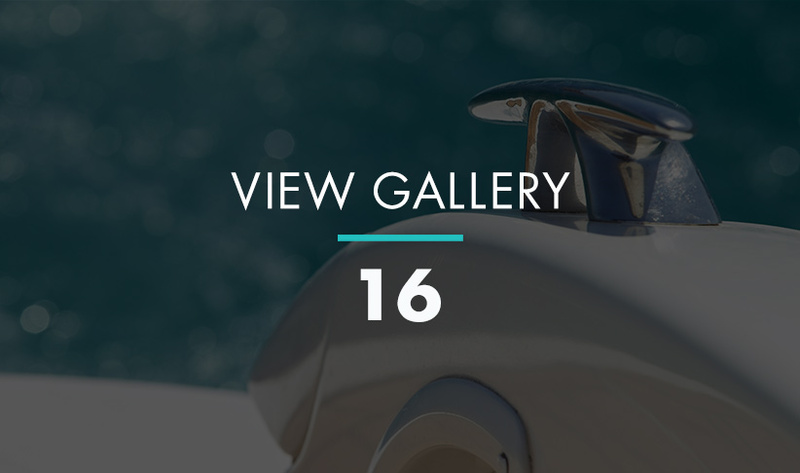 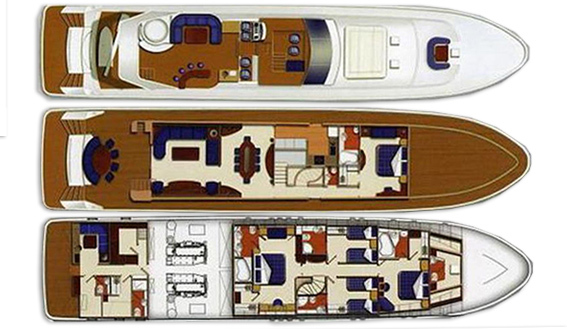 Her large flybridge is complete with Sunroof, Spa Pool, Bar, Fridge, Dining Table and Sun Loungers. 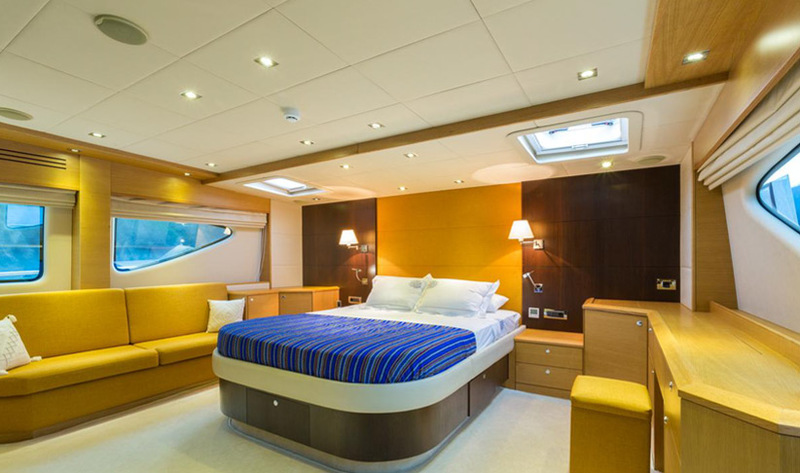 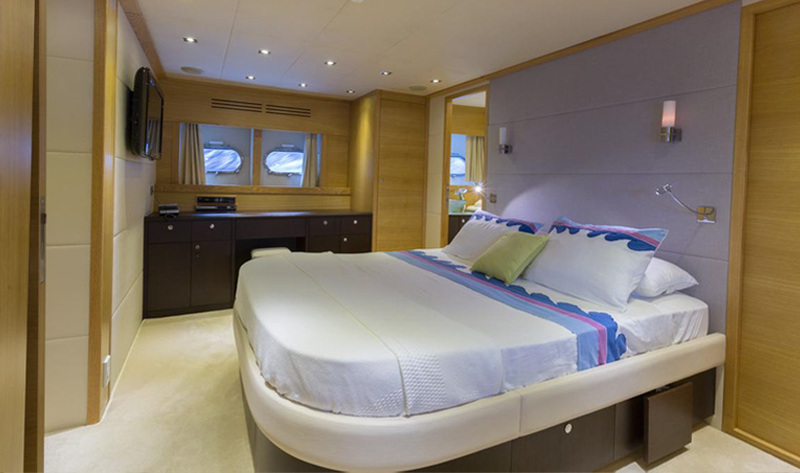 The Master suite with king size double bed with en-suite bathroom (shower and hydromassage) and a 27''TV can be found on the main deck. 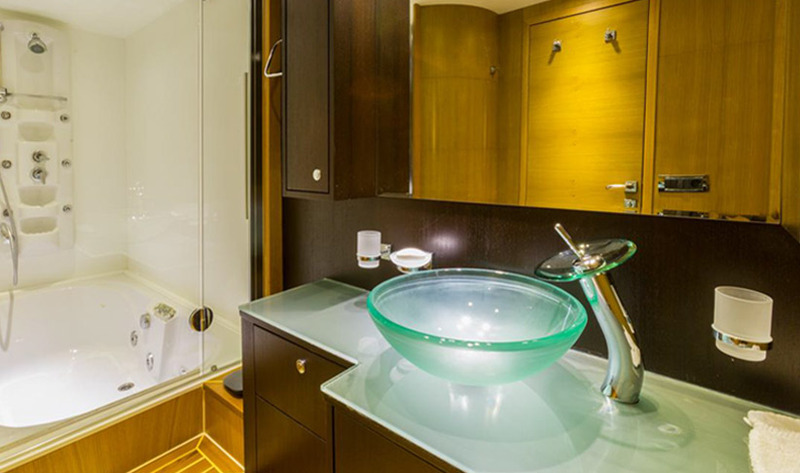 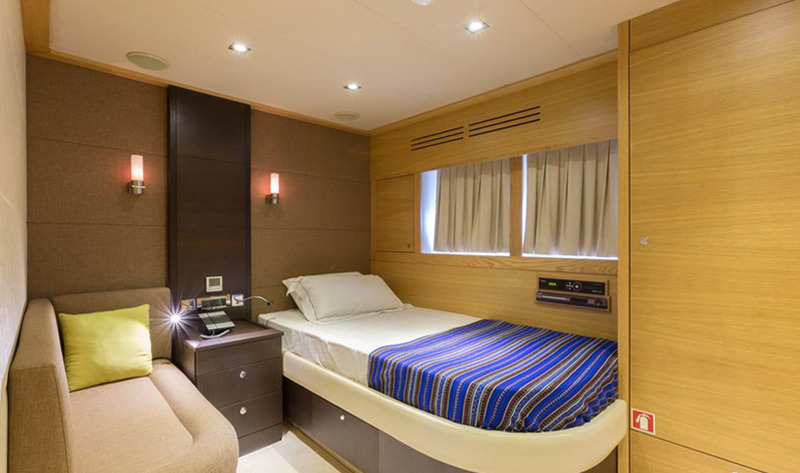 There are also two VIP cabins on the lower deck, each with a king size double bed, 27'' TV and ensuite bathroom, 1 with a shower and hydromassage and the other with shower and Jacuzzi,. 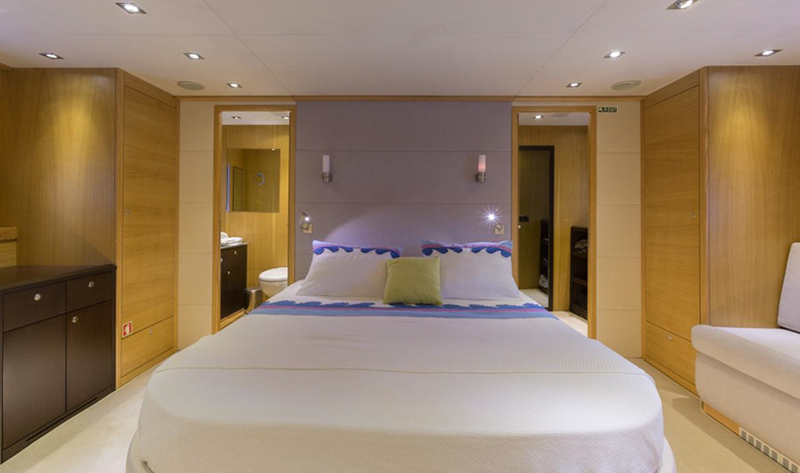 The two single guest cabins are also located on lower deck with a shared en-suite bathroom each with a 20''TV. 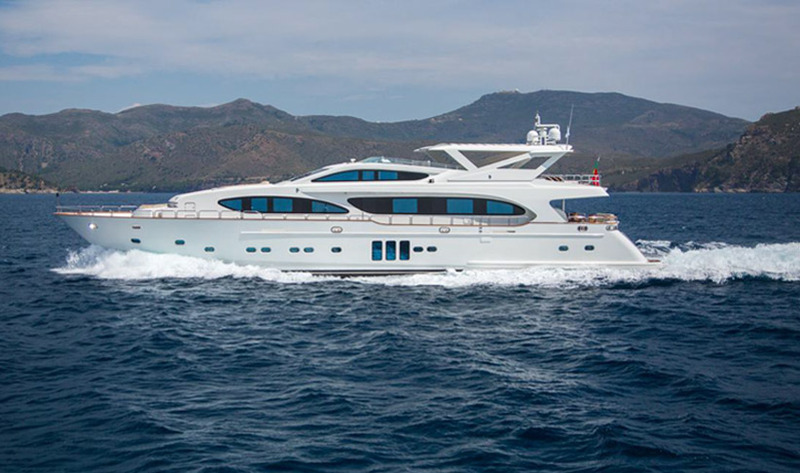 With a top speed of 19 Knots (2200 rpm) and a cruising speed of 12-15 Knots (1800 rpm), the consumption of Bilgin 109 is surprisingly low at 300 l/h @ 15 knots and 100 l/h @ 12 knots, making her rather more economical to run than other yachts of her caliber.